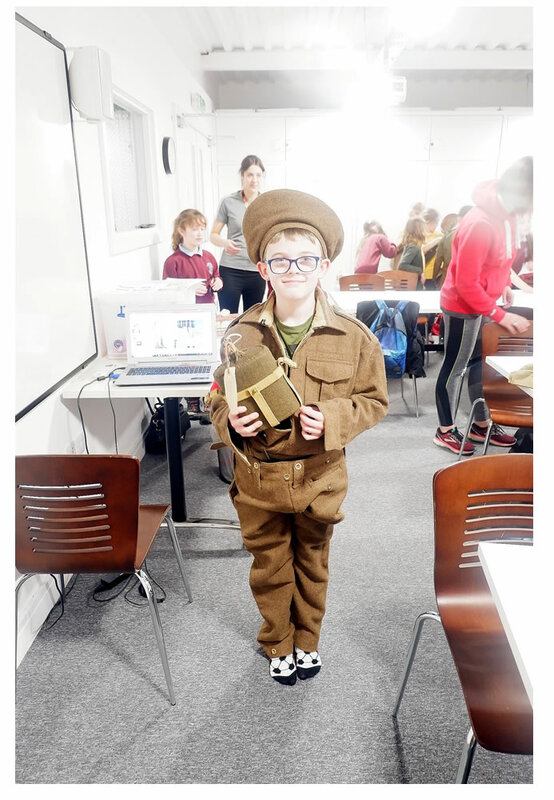 On Tuesday March 5th, the Devil’s Porridge Museum welcomed 60 students from Dalry Primary, Carsphairn Primary and Kells Primary (Glenkins partnership). 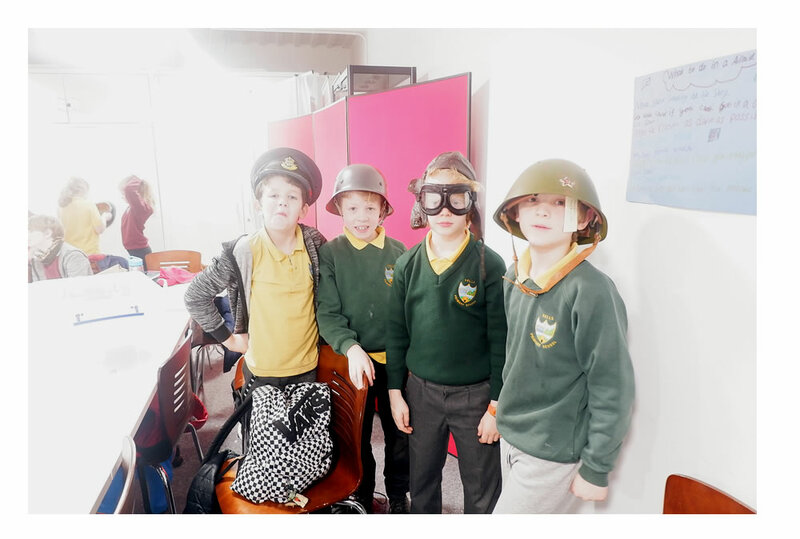 They had been studying World War Two in lessons and came to the museum to experience some objects making the past that bit more tangible. 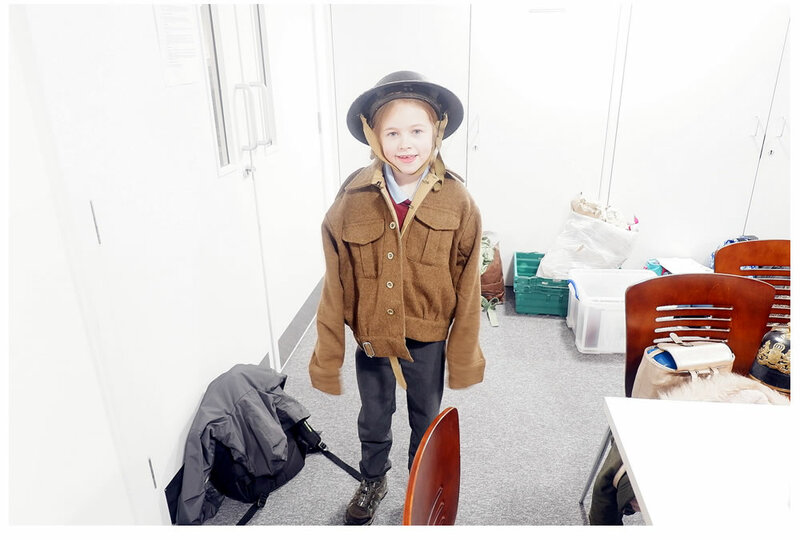 They had two different sessions in the morning: one session looked at air raids including the role of ARP wardens and the bombing of Gretna in 1941 while the other session considered all different types of rationing including the rationing of food, petrol and clothing. 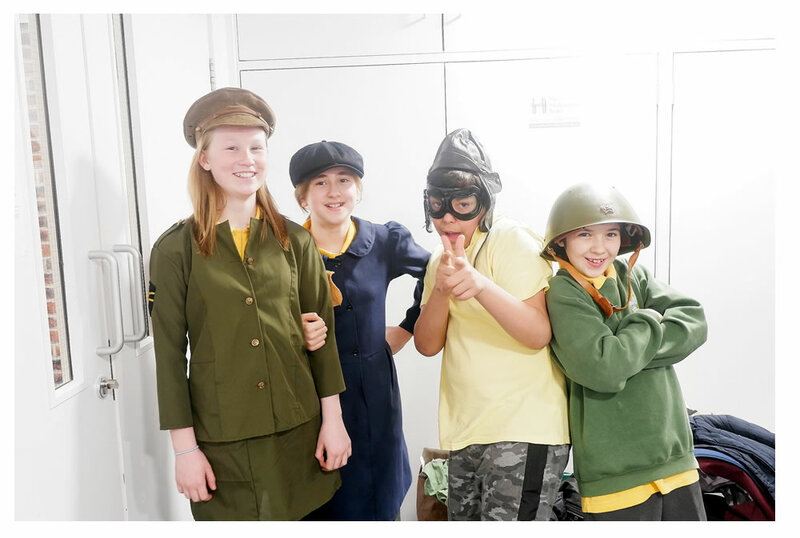 In the afternoon, the students explored the museum itself by going inside an air raid shelter, tasting rationed foods, trying on World War Two era clothing, visiting a 1940s house and handling different historical objects. 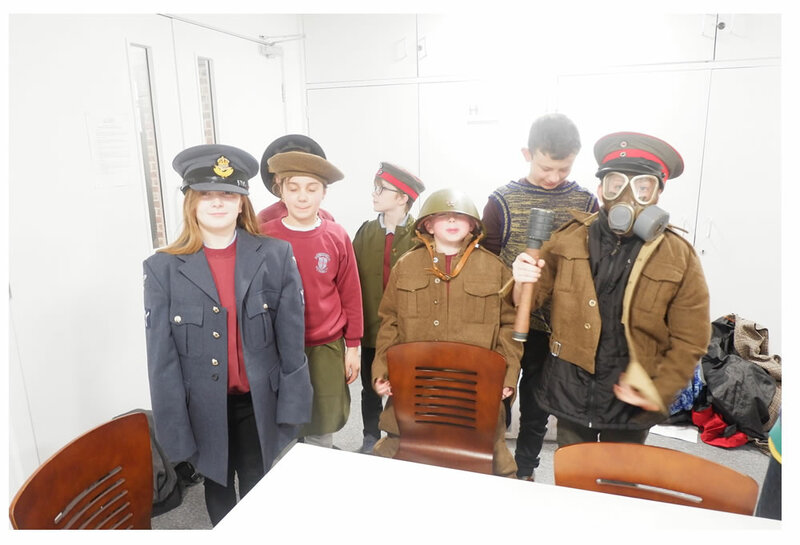 The group also took a tour of the Ground Floor of the museum which is dedicated to the history of HM Factory Gretna in World War One. Thanks especially to Sheila G and Eleanor for their work and to Steven for being so helpful on his second day! To discuss your school visit email info@devilsporridge.org.uk.